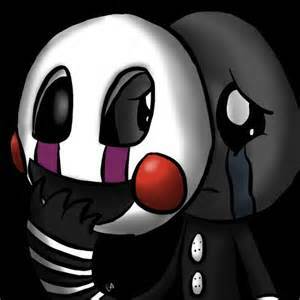 puppet crying kid behind mask. awww. Wallpaper and background images in the ফাইভ নাইটস্‌ অ্যাট ফ্রেডিস্‌ club tagged: photo please be my fan foxy18.